He has already met her mother, Tina Green, on board a lavish yacht off the coast of Monaco. 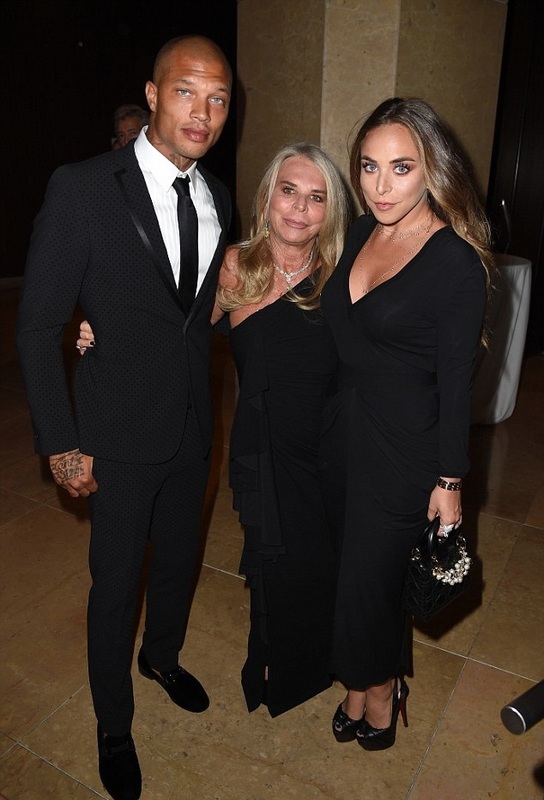 And 'Hot Felon' Jeremy Meeks turned the Princess Grace Awards into another family affair as he attended the soiree alongside his girlfriend Chloe Green and her billionaire mother. 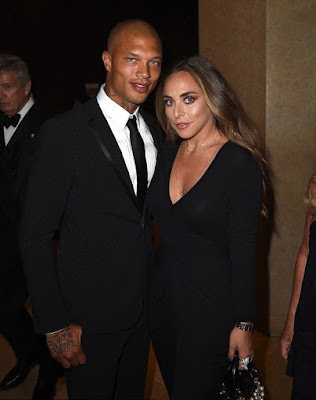 The model, 33, looked extremely dapper in a slick black suit as he posed alongside Tina and Chloe, 26, who was oozing glamour in a plunging gown that clung to her curves as she attended the Beverly Hills event on Wednesday. Tina was the picture of elegance in an off-the-shoulder black gown, diamond necklace, and perfectly styled hairdo of loose waves. And her daughter took things up a notch in her style department with her long-sleeve black dress, platform heels, clutch, and a similar hairstyle of flowing waves. On the red carpet, Chloe and Jeremy could hardly keep their hands off of each other. The affectionate couple gazed lovingly into each others eyes as they posed up a storm at the swanky event.